Still many people user 625H still want to feel the lumia performance Windows phone 10, you just simply install Windows insider in the windows store and activate. After Windows is installed there is insider can follow his orders only appropriate readings that are contained on the LCD screen LUMIA.....and log in using your Microsoft account. The need to note are: "read the description before you perform a execution"
Next you will be on point to the WP install 10 ring options: Fast and Slow ring. Please select a Fast Ring, afar you will be immediately brought to the process of Instalation of your Windows phone 10 through Update phone on the settings menu. This process will take a long time, even up to 3 hours more...(We have already tried in Lumia Vietname Firmware RM-943). Therefore, make sure that the percentage of capacity full battery. So that the installation process can be run to completion, and if it fails just because the battery runs out..... Please reinstall you Lumia, because the experience Lumia is Brick or bootlap. 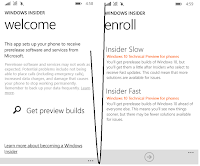 In the process of installing please wait until it is finished, later you will generate build 10.0.10166.0 Windows phone. 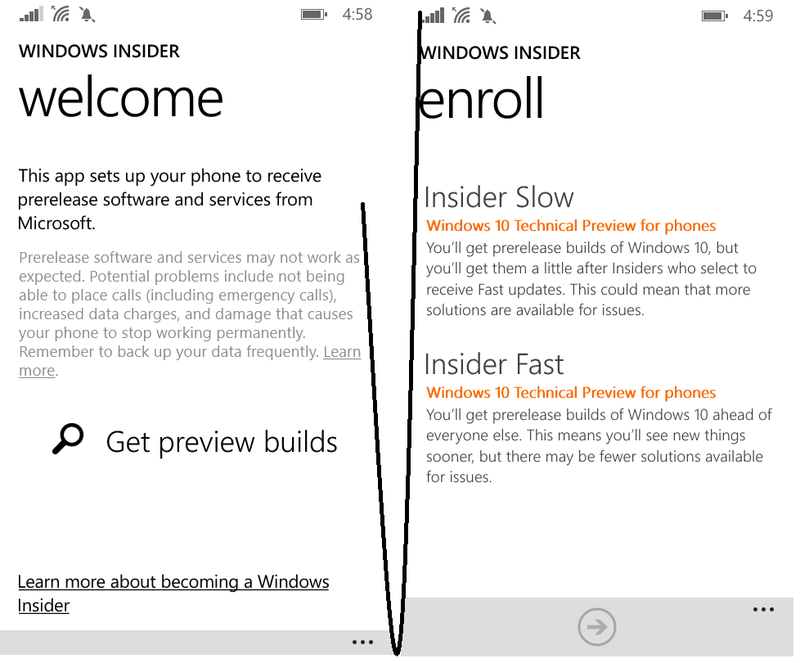 If the course is still forced to install Windows phone, please go-on. But, the risk of the own risk. Due to RAM only 512 on Lumia 625H, maybe this would be a problem after WP 10 installed. Many of the problems that occurred on Lumia 625H, one of them: "could not surf the internet using SIM CARD data", except from the Wifi connection only. You are on the website page WINDOWS MOBILE PHONE - setting and Upgrade. Upgrade Lumia 625H With the link URL http://hand-uk.blogspot.com/2015/08/upgrade-lumia-625h.html for this articles, you can bookmark or share to any. Our expectation that Windows smart phone users, can understand and know about OS Windows phone. Upgrade Lumia 625H Is a link for you, How to use the pure smart phone.